Faustin Ndikumana, chairman of PARCEM, an organization involved in the changes of mindset says the media observatory’s objective will be to follow closely activities done by media houses and their regulator-the National Communication Council. “Media play an important role in the country’s development. People give their points of view and leaders must know that they are accountable to the population,” says Ndikumana. He also says some media organizations ignore that they must grant equal space to their interlocutors. “Some reports and interviews are biased and journalists who make them are not punished according to the press law,” says the PARCEM chairman. According to him, the National Communication Council-CNC has to intervene and regulate media houses according to its organic law. “CNC must ensure that media houses respect the freedom of expression instead of focusing on sanctions only”, says Ndikumana adding that CNC also made some promises that need to be assessed. 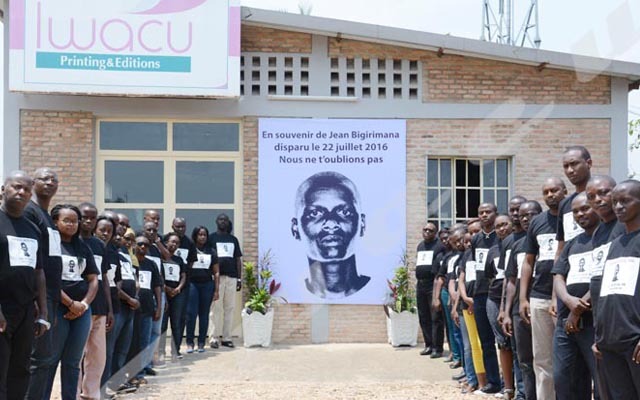 “VOA and BBC radio stations, which were banned from broadcasting in Burundi since 7 May 2018,were promised by the CNC to resume broadcasting after six months in vain”, says Ndikumana. For him, all of these violations are made due to the lack of an observatory which follows closely the activities made by media houses and their regulator-CNC.